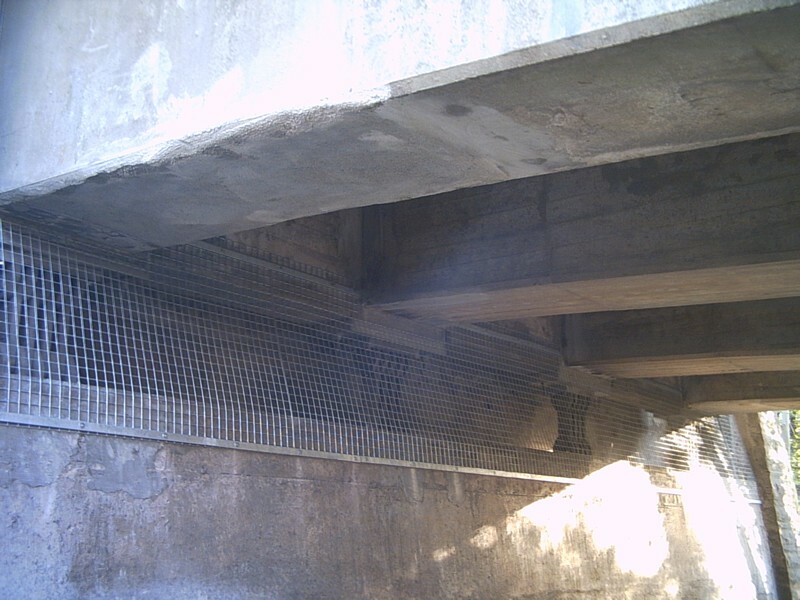 exposed or vulnerable to regular human activity. 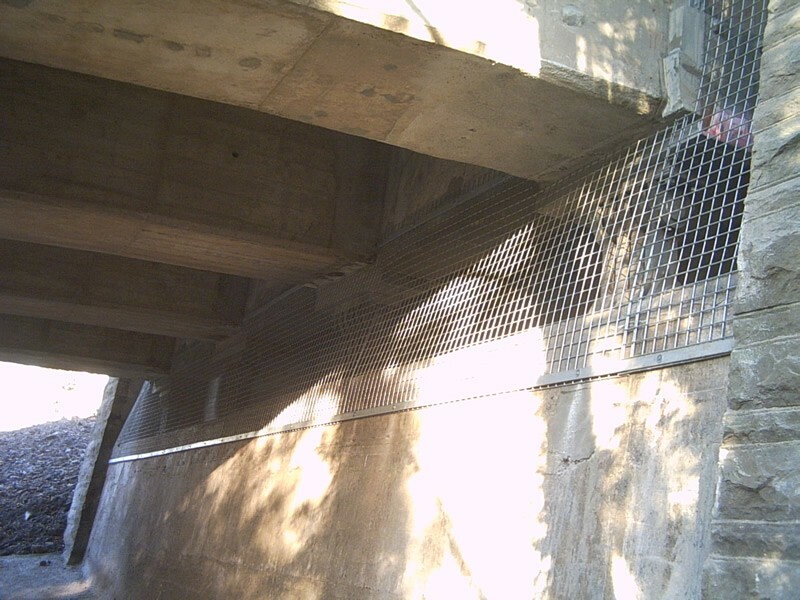 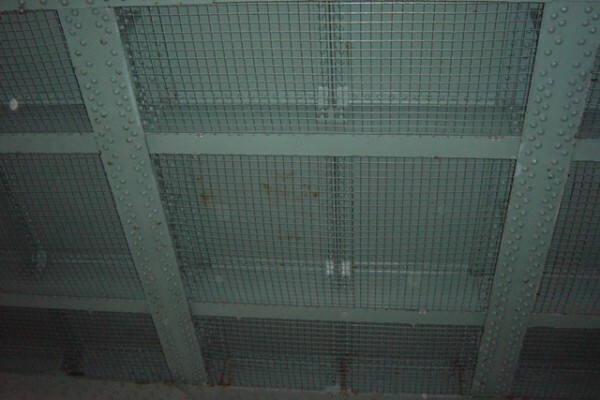 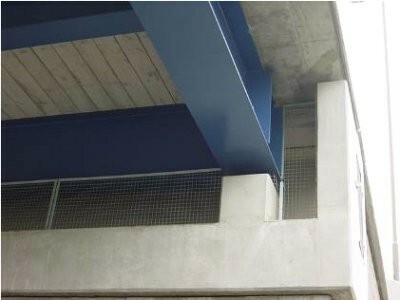 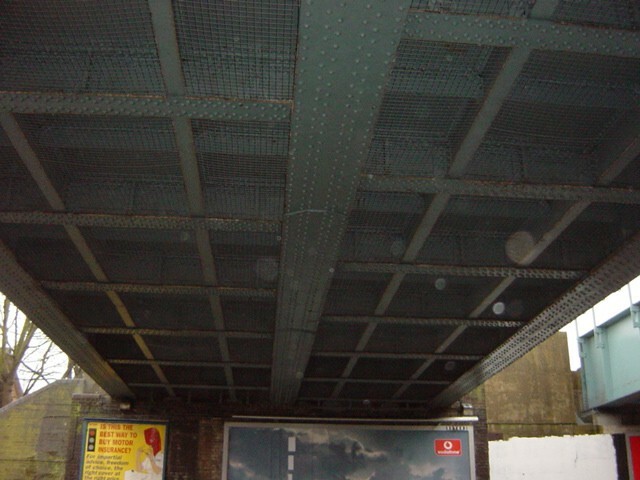 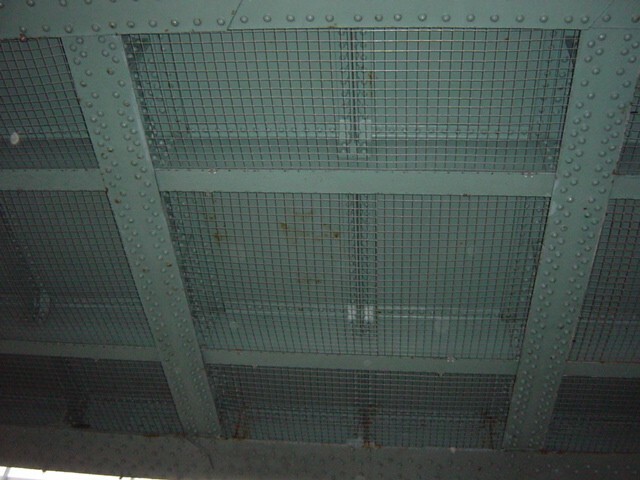 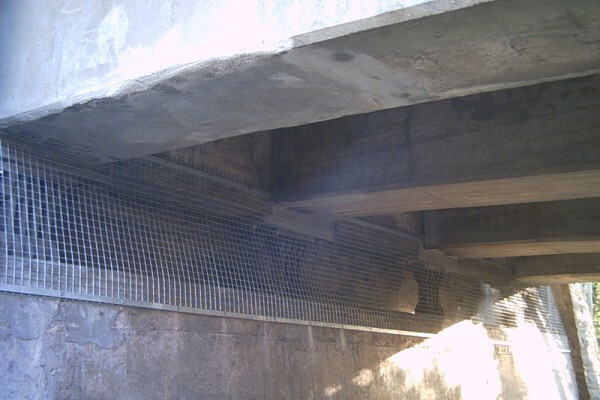 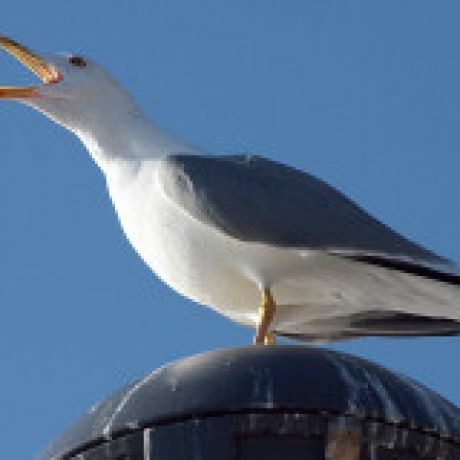 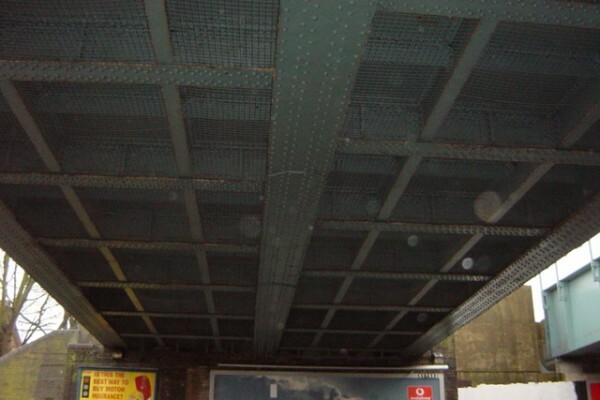 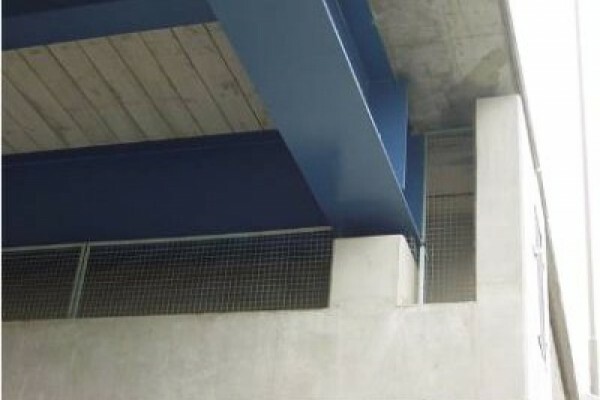 Eco Environmental specialise in galvanised and stainless steel bird Mesh deterrents for a variety of proofing applications from basic rain water hopper and gutter protection to the sealing off of large open recess spaces like those found on bridge abutment shelves. 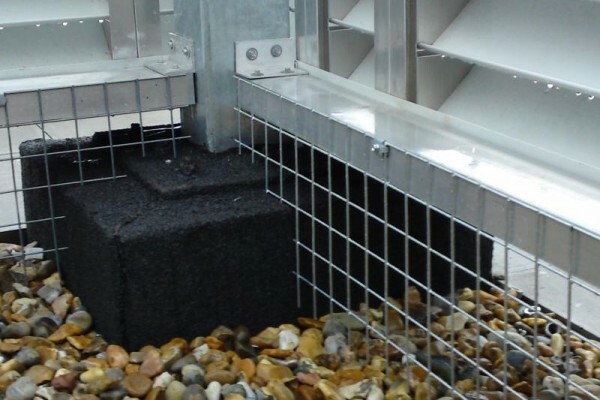 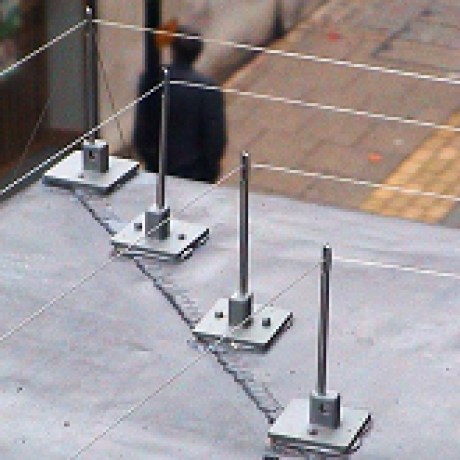 Many applications in bird proofing utilise this bird Mesh deterrent as it is more robust than traditional Birdnet Bird Netting when deterring pigeons and seagulls. 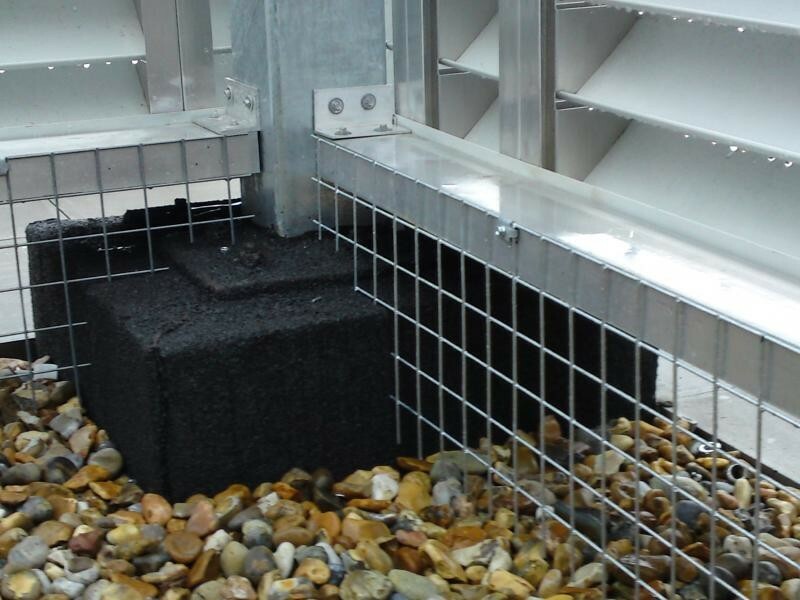 Our various Mesh products are also used for fall arrest barriers, as well as preventing problems with pigeons & seagulls roosting underneath solar panels. 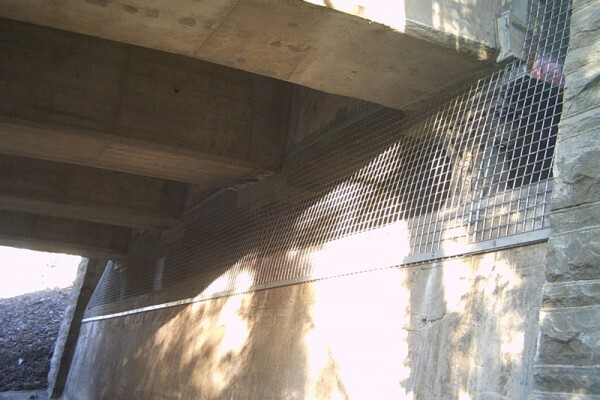 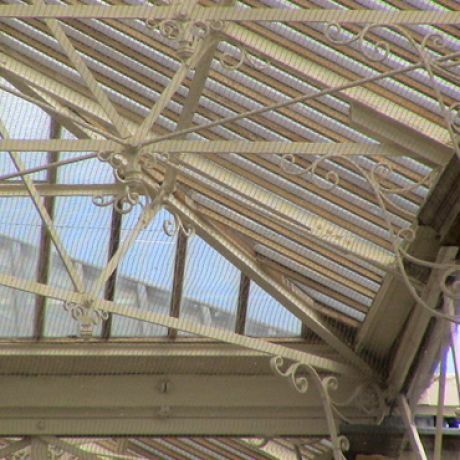 The galvanised or stainless steel bird Mesh comes in a variety of sizes from 20mm x 20mm X1.6mm to 100mm x 100mm X 4mm. 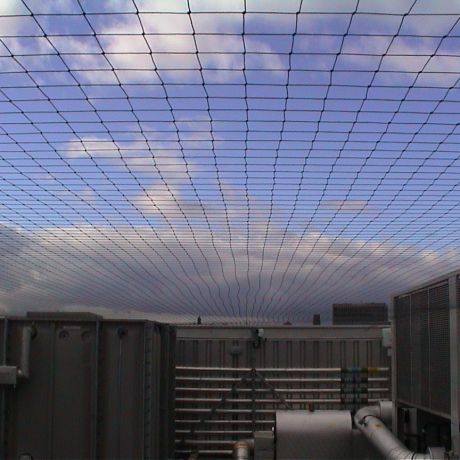 The most commonly used Mesh being the 50mm x 50mm X 2.5mm which is associated with bird protection and is supplied to BS4102 standards. 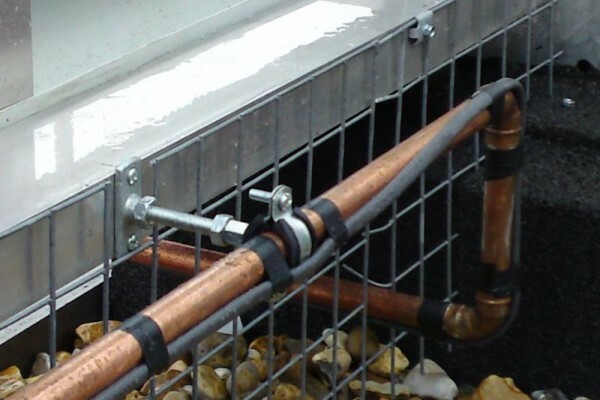 All systems are custom made to suit the individual requirements with the final crafting been carried out on site by our experienced installers. 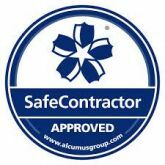 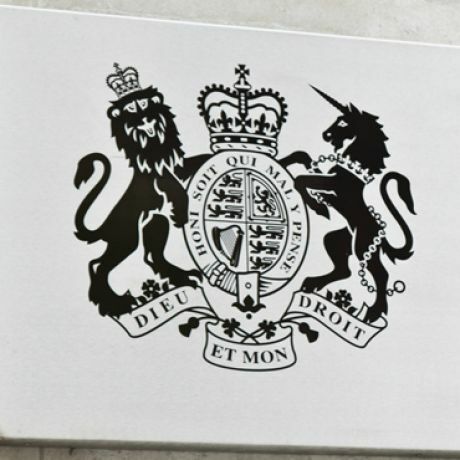 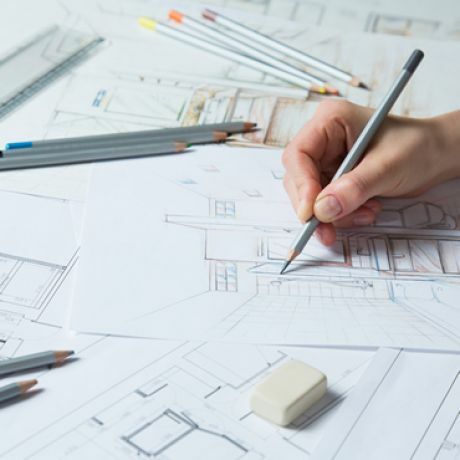 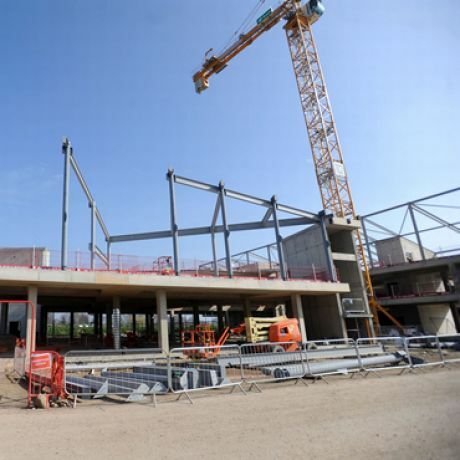 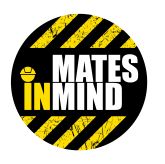 Our project managers, installers and technicians will offer competent advice and a professional service ensuring that our works are carried out are to the highest of standards. 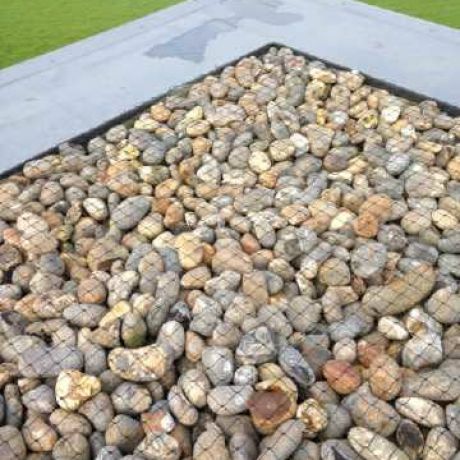 To find out more about our Bird Mesh Deterrent services, please request a call back or call us on 01752 669009.